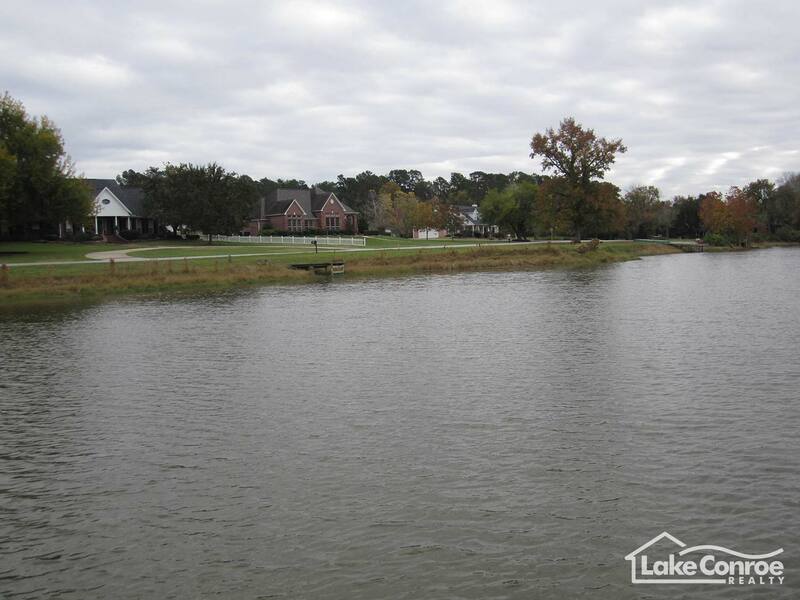 Lake Lorraine is small quiet community with its own private Lake on Lake Conroe located on highway 105 West Montgomery, Texas and features 58 platted lots and 39 single family homes. 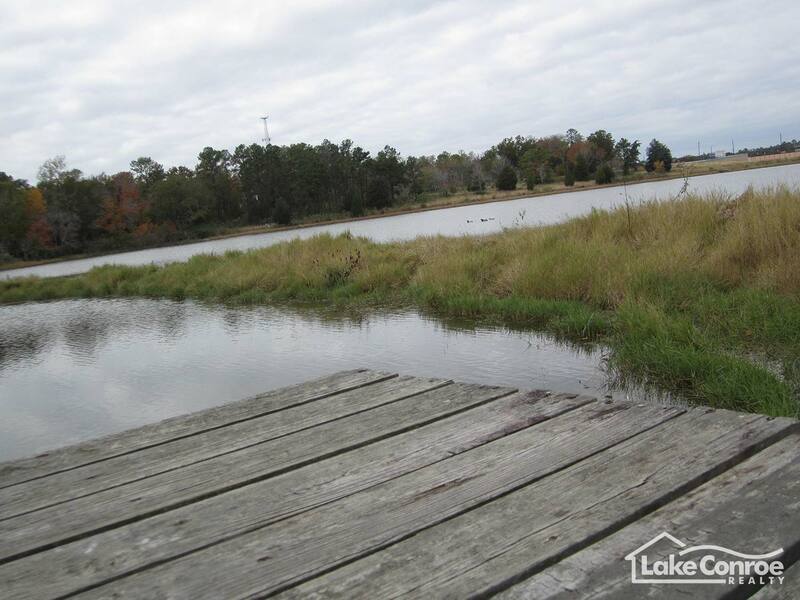 Eight of the homes have water views of Lake Conroe. 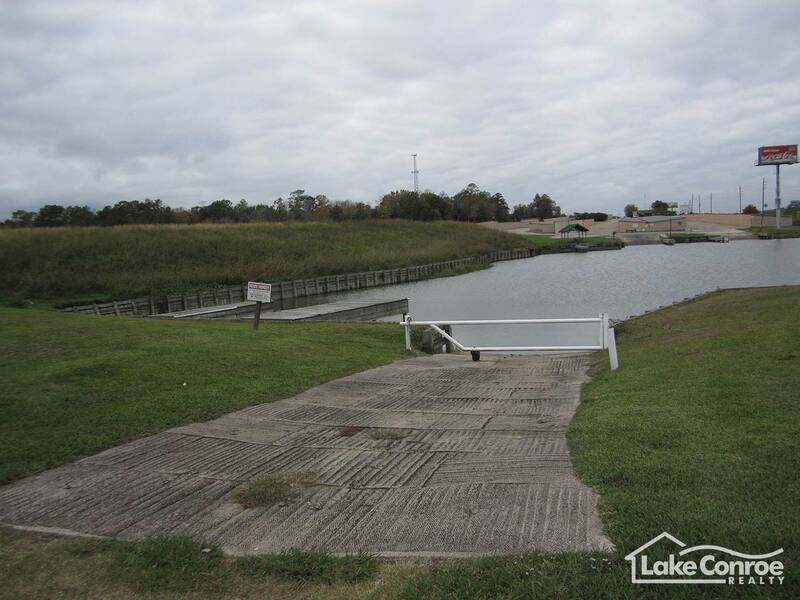 Lake Lorraine has Lake Conroe water access in the front of the neighborhood and features multiple docks around Lake Lorraine. 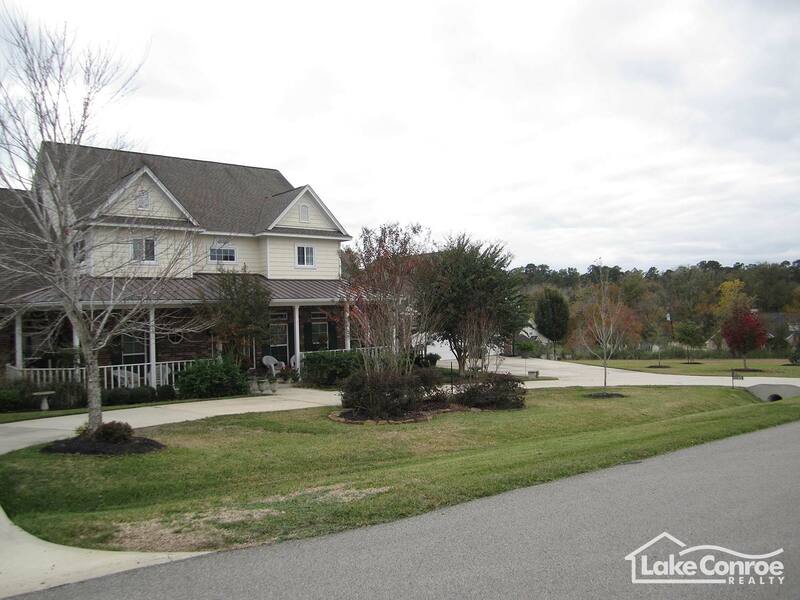 This quiet serene neighborhood is a wonderful place to raise a family or to even retire. With only 39 homes in the neighborhood there isn’t much road traffic. 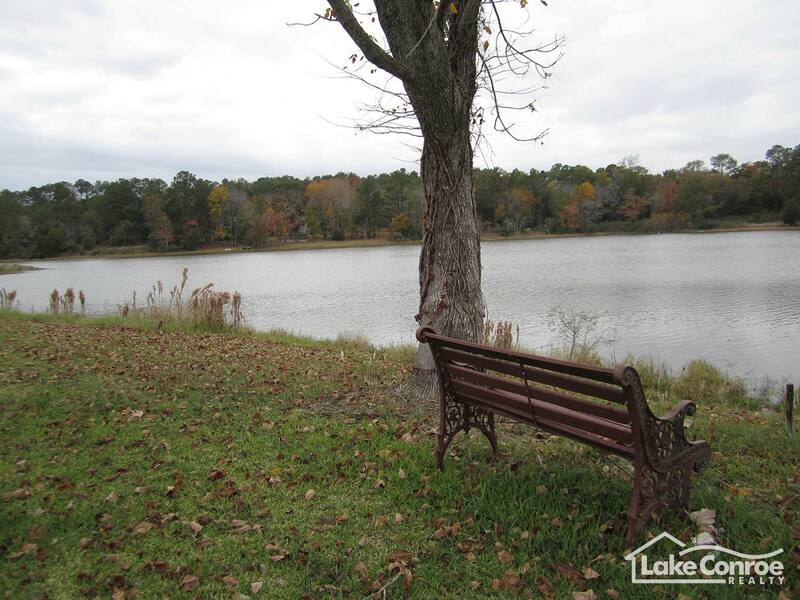 The private lake also has a peninsula where many home owners set out lawn chairs and fish the day away. When you’re in the neighborhood sitting by the lake under a shady tree it almost feels like you’re not in Montgomery. The community has been around since the 1960’s and there are currently 17 vacant lots and 2 of those have a waterfront view. Homes in the community range from $200,000 to $400,000. 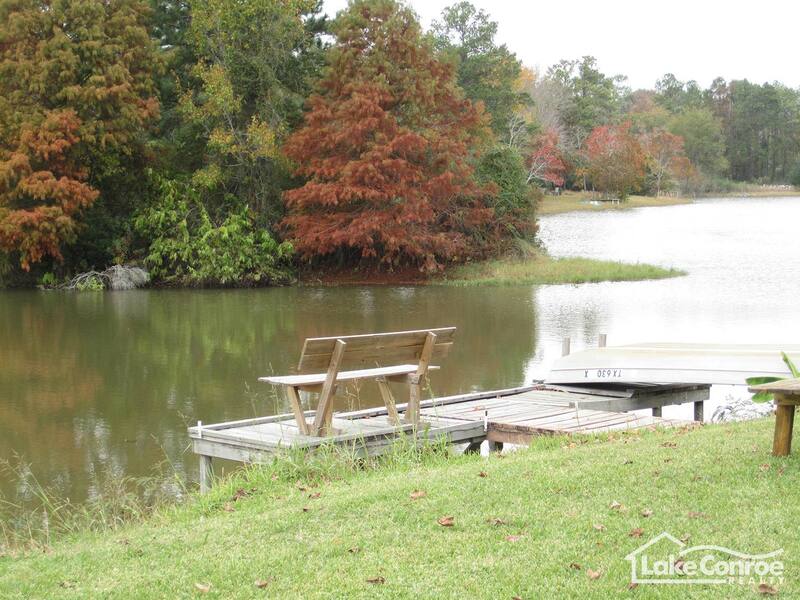 Lake Lorraine homes use septic systems and the current tax rate is 2.35%. 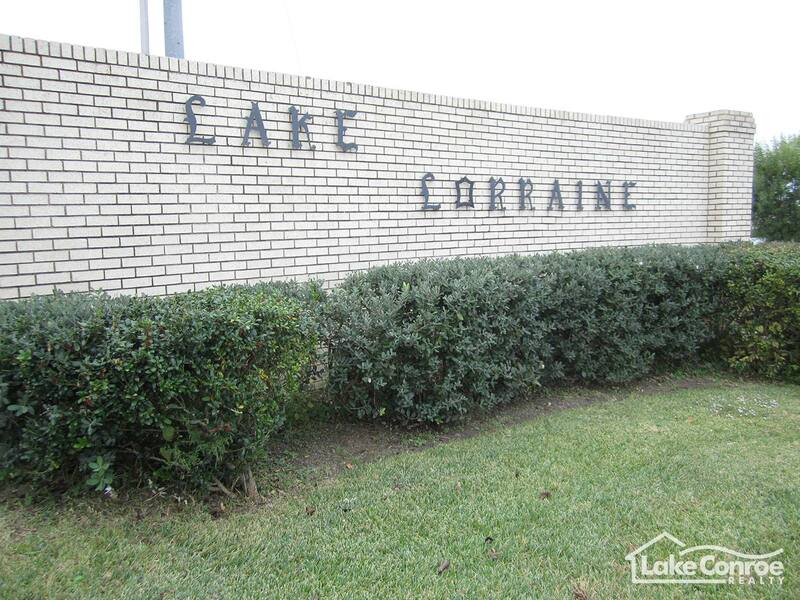 What makes the location of this neighborhood so great is that it is in the middle of all the shops and restaurants in the area, is under Montgomery ISD, and is affordable which makes this community a great place to live on Lake Conroe. 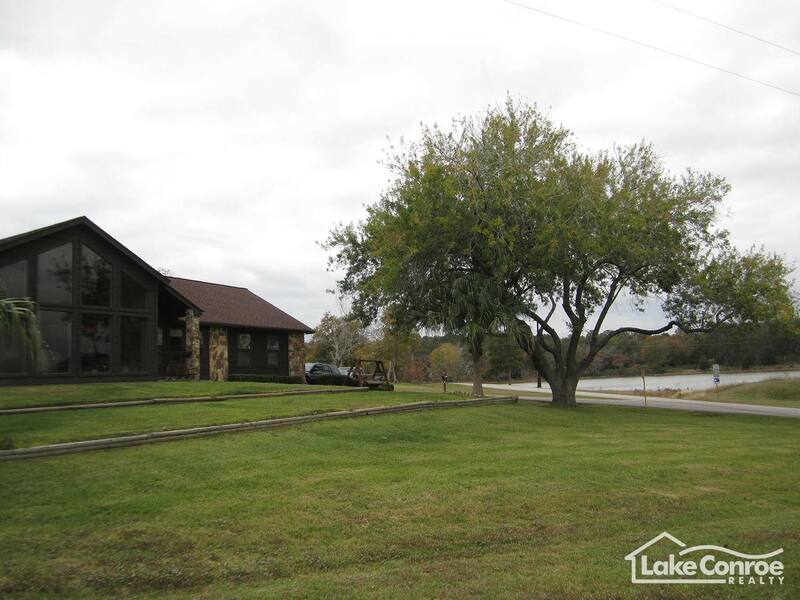 Take Hwy 105 West approximately 11 miles from Interstate 45. Go Past the entrance to April Sound and the two stop lights in consecutive order at April Sound Boulevard. Immediately after passing April Sound on the Left hand side you will come to a bridge and the neighborhood is right before it.